If you’ve never had a casino birthday party, you are missing out! 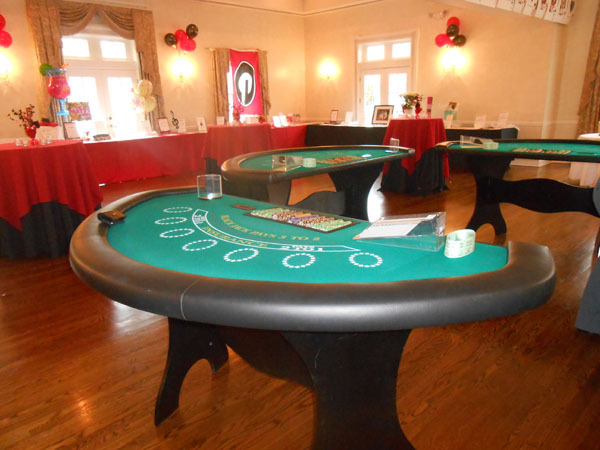 Casino themed parties are instantly fun, glamorous, and unique – and they can be incredibly affordable as well with the right casino rental company. Here are five tips for making a night you won’t forget. 1. Choose the right venue. If you intend to have your party outside of your home or other private venue, consider venues that give off a classic cocktail lounge vibe. A speakeasy bar or a modern restaurant could work. Be sure the venue offers things like plates, glassware, and so on, or prepare to bring your own. If you want to have your event in someplace more private and open for gaming equipment, consider things like church fellowship halls or VIP lounges at your favorite bar. 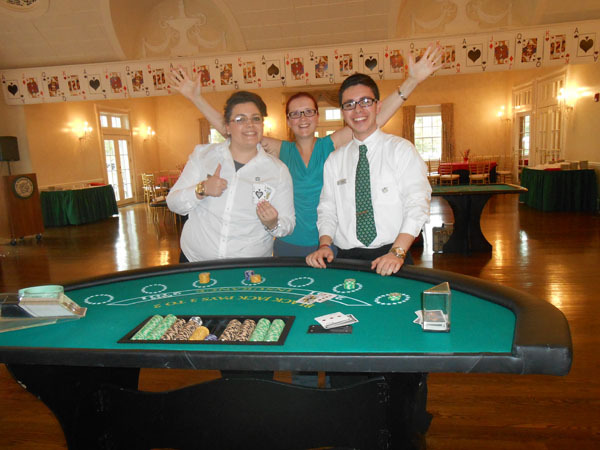 When you choose casino rental equipment from Casino Parties, LLC, you don’t need anything else. We come prepared with casino gaming tables, staff, and so much more. You can save on your décor by choosing a venue that is already a good backdrop, and letting our game tables do the rest. A few thrifty accessories and you can have a casino birthday without the debt. If you are going out of your way to having a casino themed party, consider hiring a photographer. This person will help you capture all the fun moments of this event, and will make it easy to share great shots of everyone dressed up. Another alternative is to set up some props and encourage selfies. Let everyone know about a unique hashtag for your party so you can find photos later online. 4. Create a signature birthday cocktail. If you want to really set the scene, get the bartender to help you create a signature cocktail just for your birthday. When it’s time for the cake cutting, a toast, or any moment when the group is all attentive, treat everyone to a glass of your birthday drink of choice. 5. 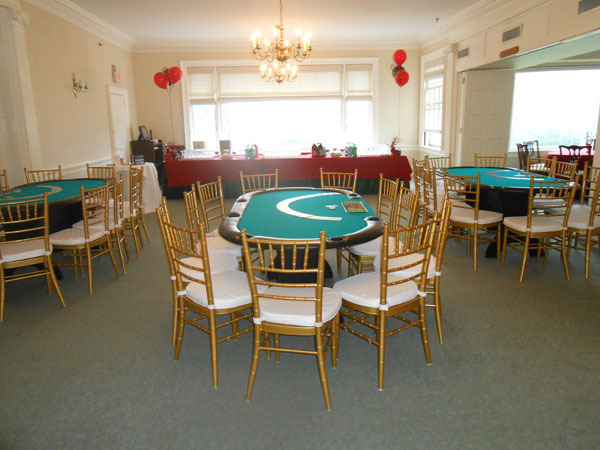 Choose Casino Parties, LLC, for casino rental equipment! 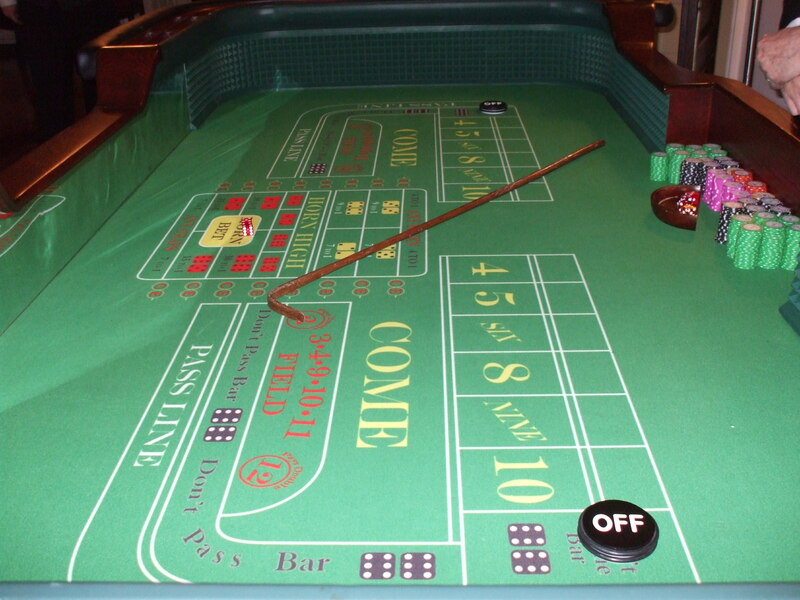 Finally, to make your casino party perfect, you need the right equipment. 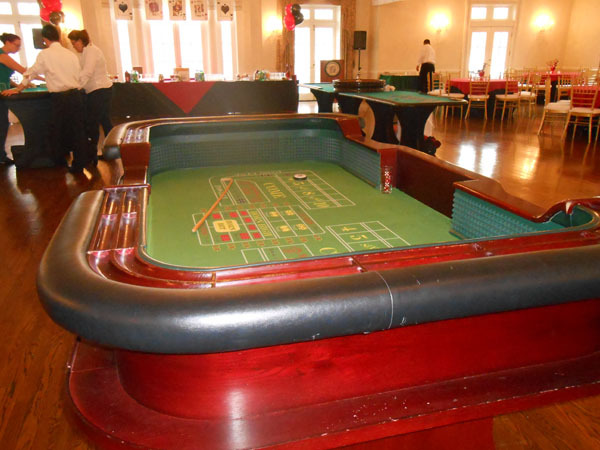 We have all the gaming tables and other equipment you could need to make a great casino themed birthday party. Celebrate your special day in style. Contact Casino Rentals, LLC by calling (888)-340-1873 to get great service, the best equipment, and affordable prices.